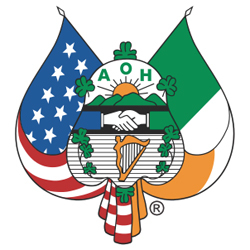 AOH Cunningham tour to Scotland and Ireland, offered by Caddie Tours of Vienna, Virginia. Ten-day tour — nine nights first-class accommodations! 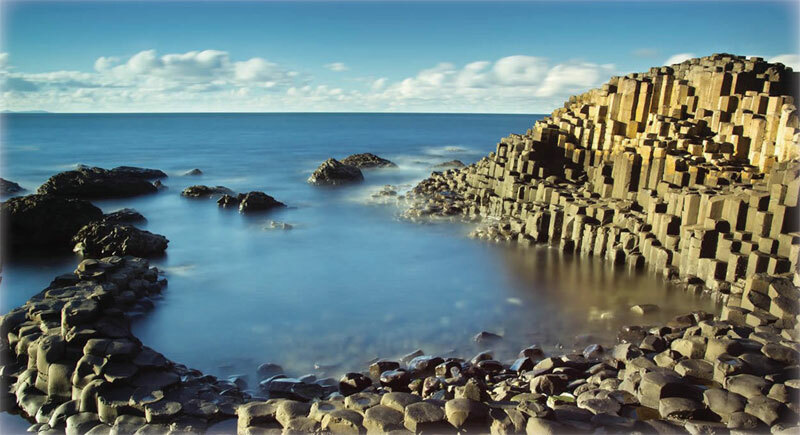 Edinburgh • Loch Lomond • Belfast • Carrickfergus Castle • Giant's Causeway • Ulster American Folk Park • Slieve League Sea Cliffs • Drumcliff • Knock Shrine • Cliffs of Moher • and more!